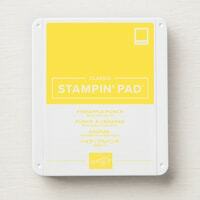 Card Making Kit with Abstract Impressions by Stampin’ Up! Card making kits are SO much fun and THIS card making kit with Abstract Impressions by Stampin’ Up! makes gorgeous cards for all occasions! I chose this Abstract Impressions bundle to use for my Free Card kits during July 2018. As announced before, I am changing my Online Card Classes and Fun Club. I am only offering one card class option this month for my FREE Card Kits. For every $40 you shop for in my online store, I will send you EIGHT card kits (2 of each design). 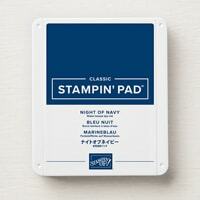 If you choose not to order the Abstract Impressions Bundle then you can use any stamp set you already own. Enjoy this quick video to see the cards better! To get your FREE card kit(s) place your order between July 5th – July 10th, 2018. 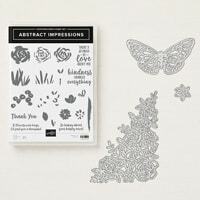 Abstract Impressions Bundle features 21 Photopolymer Stamps that includes leaves, flowers, stems and sentiments. 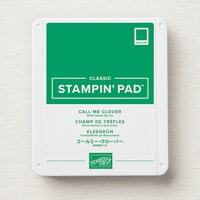 I always love a stamp set that has images and sentiments! So many ways to use a set like this! And the framelits that come in the bundle includes a flower, butterfly, trellis of flowers and leaves! I’ve gone crazy playing with this bundle as you will see on my video below! MAKE SURE YOU GRAB YOUR FREE PDF BELOW! Everything you need to make Eight 8 Cards! Two of each design! You will receive precut cardstock, ribbon, etc. 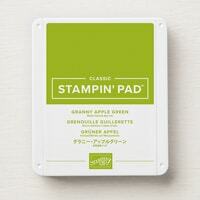 to stamp and assemble your cards as well as an envelope! Plus, a Tips and Tricks video and PDF instruction link. See them below! Card kits will ship out before July 20th to you! ​​​​​​​One FREE card kit to make Five cards for every $40 you spend! Like I said I’ve gone crazy playing and I had this in my head so you will learn how to make this Bonus Project but will not receive the supplies. I will have a separate video to show you how to make one yourself in any color! Items you need to have if you want to copy me! Use my FREE card kits however you like! I pay for and ship Priority Shipping! Remember you don’t have to buy what I am telling you that you need, you can shop for anything then use my FREE Card Kits however you would like! You must place your order by July 10th so I can prepare your kit and ship to you on June 20, 2018 or earlier! Want just the tutorials? You can order just the tutorials for this class…Four Designs Instructions plus Tips and Tricks video for only $10. Click the Paypal link below to order yours today! I will send you the tutorials automatically. Check your Spam folder if you don’t receive quickly. Any problems contact me with the tab above! FREE PDF using Abstract Impressions! If you would like the supplies list to make this card click on the photo above to get the PDF!!! Simply click on any photo below to order from my website www.sharonarmstrong.stampinup.net!